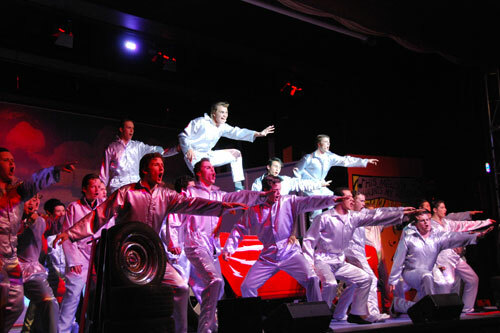 We certainly see our dramatic work at Geelong Grammar School as an art form; whether it really is the 'greatest' of all art forms is something for the individual to decide. There is the text (black words on white paper, sometimes with instructions) and 'performance' where 'humanness' shows itself so that no performance can ever be the same, and everything that occurs on the stage is filtered through the minds, bodies and emotions of the players and those behind the scenes. It is this element of theatre that makes it remarkable, and it is this that we particularly value and nurture in our work with our students. Drama is an expressive art form that develops our children's artistic and creative abilities. It is an important component of our Academic and Co-curricular programmes, from our Early Learning Centres (ELC) to Year 12. 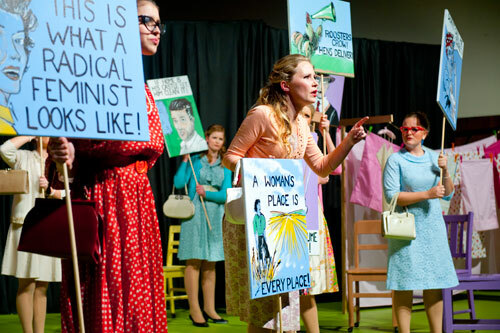 From simple role-playing in ELC through to improvisation, stage craft and full-scale musical productions in Senior School, the Drama Programme offers inspiration, opportunity and imagination. 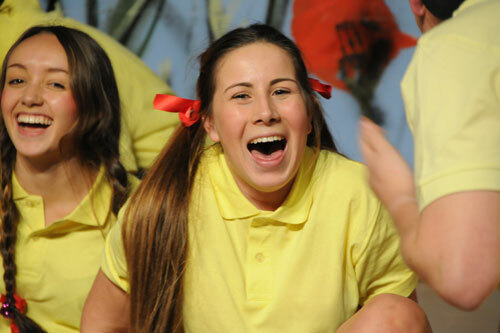 The School hosts an incredibly vibrant and diverse range of dramatic productions, from our annual ELC-Year 2 Production at Toorak Campus and the Middle School Production for Years 7 and 8 students to works conceived and performed by our senior students in Years 11 and 12. Each year we work with students who are committed not only to what they bring themselves to each production but also to the collaborative processes of theatre: sharing the joys and the burdens of production.